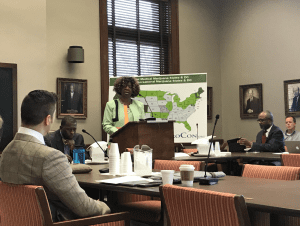 The Mississippi Legislative Black Caucus held a public hearing at the Capitol on Monday to discuss the possibility of legalizing medical marijuana. 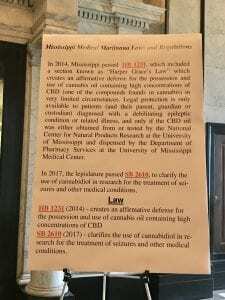 There are currently two bills this session that would legalize the use and distribution of medical marijuana across the state of Mississippi in the House and the Senate. 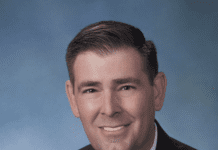 House bill, HB 1371 was authored by Rep. Omeria Scott, who opened up the hearing on Monday. Senator Dawkins has also submitted SB 2643 on the topic. In Scott’s bill, it would allow for 8 manufacturers or “growers” and 40 dispensaries across the state. 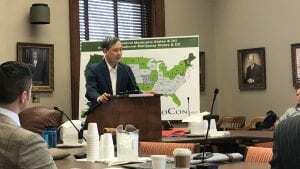 Individuals at the meeting heard from Dr. Victor Chou of Louisiana who is the Founder and Medical Director for the Medical Marijuana Clinic of Louisiana, this was the first specialty clinic to start up in the state. Dr. Chou gave an overview of the current law in our neighboring state and the rules in which they operate under. In Louisiana, the state has allowed for two licensed growers, and ten licensed dispensaries since the law was passed in 2015. The number of physicians who can be licensed to prescribe medical marijuana is unlimited. 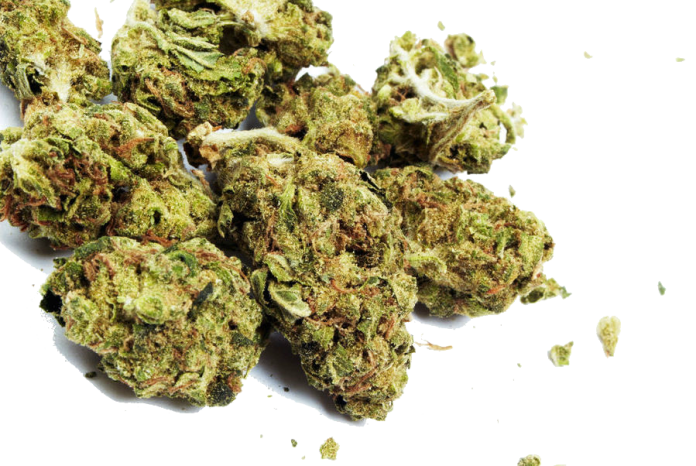 In their state, medical marijuana is given like any other medication. A patient sees a physician, the physician can then recommend the medication for treatment, they write a prescription and the patient then visits a dispensary (like a pharmacy) to pick it up. Dr. Chou said there are currently 15 approved conditions for which medical marijuana can be prescribed, including cancer, chronic pain, Multiple Sclerosis etc. “FDA studies 30 years ago determined that THC was helpful for patients that had nausea and vomiting from cancer. We believe that patients that have nausea and vomiting from other diseases could potentially also have relief from them,” said Chou. There are obvious restrictions, like no smoking or inhaling the substance, you can’t grow your own and no resale. Prescriptions can also not exceed more than a 30 day period. While there are side effects, Chou said they typically range from anxiety or paranoia and an increased tolerance to the drug. Denver Attorney, Bethany Neibauer, who is the Chief Compliance Consultant for American Cannabis Company, primarily works though legislation that has been passed to help clients receive a license to grow or dispense. What penalties are created if regulations are broken? Who has control over the distribution? How to obtain a license to operate? Where will the tax revenue go? One thing Niebauer stressed was deciding right now where tax revenue would go in the event that Mississippi legalized medical marijuana. She said places in Colorado have sent the revenue to the school systems, as well as humanitarian projects like building shelters for the homeless. While in California, they allow for municipalities to opt out of selling the medicine, they do not allow those areas to receive tax dollars from the revenue gained through medical marijuana. Each state has a different set of practices and standards that are passed once the legalization of marijuana comes into play. Dr. Chou said medical evidence shows that states who have the ability to use medical marijuana, are seeing patients getting addicted to opioids at a lower rate and suffering from fewer side effects, like over-dosing. Rep. Scott’s bill would also set requirements for who could own and operate a dispensary, who could grow medical marijuana, and who could work for these companies. 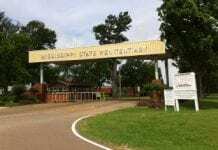 She said in a poll of Mississippi voters, 67% responded that they would support the concept behind a ballot initiative to legalize medical marijuana, while 24% were opposed. 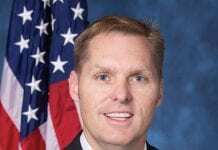 This is not the first year a lawmaker has attempted to pass a bill to legalize medical marijuana, just law year Rep. Joel Bomgar proposed similar legislation that was not passed.